This article explains the CODESOFT problem that causes labels to fail to update time and date. A label is sent to the printer for printing that prints data from the printer’s RTC (Real Time Clock). The data field fails to update with the change in time, and just continues to print the date and time of when the print job was first initiated. The printer does not support this feature. 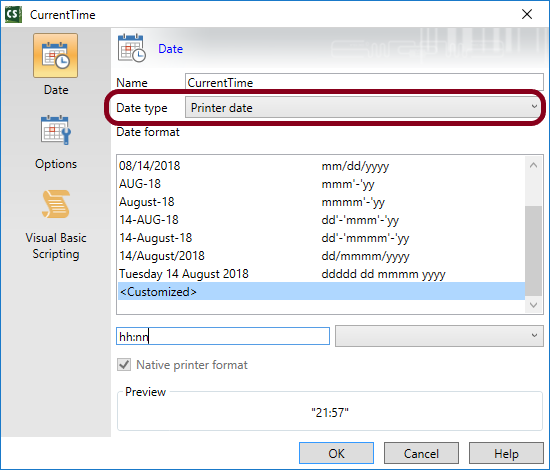 You can check by opening the properties of the Date data source, clicking on the Date tab, and look for a Data type of “Printer date”. The design of the label template uses non native font for the date/time field that requesting the time from RTC. 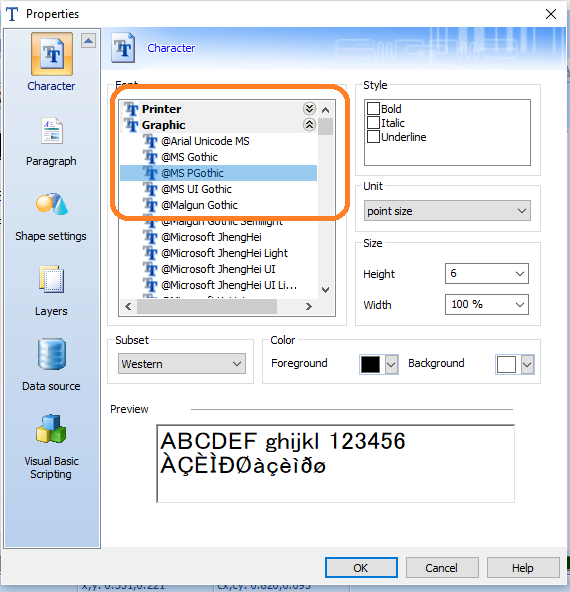 Non-resident fonts are sent to the printer as a graphical image. Thus, the printer has no way of updating the field, since it cannot use it’s internal fonts, and does not have the ability to render an image for characters and digits representing the changing time stamps. Change the font setting for date/time field to be Printer Font. LABELVIEW, Windows 7, NJM 400 Final Touch printer and applicator.